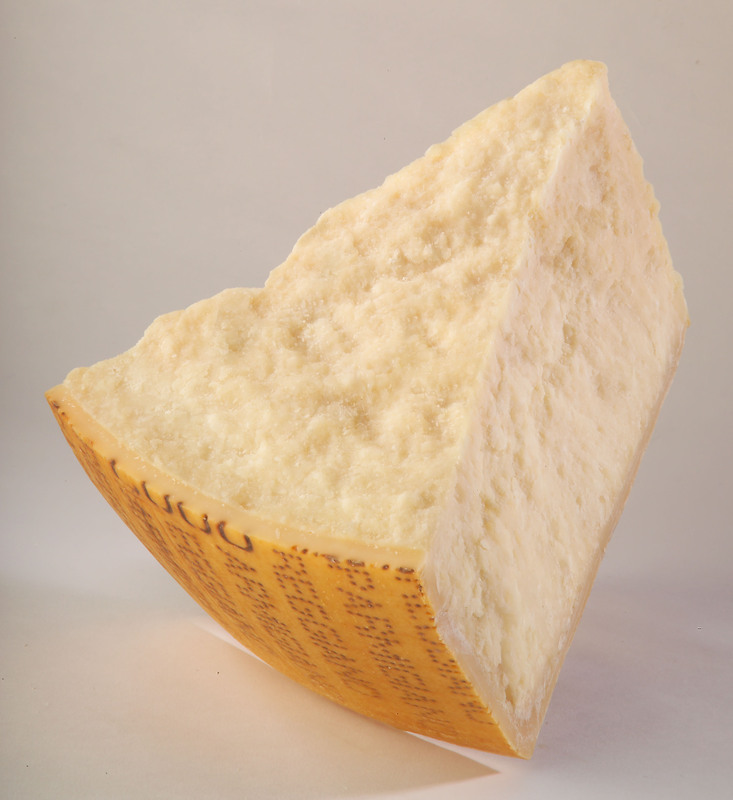 12-month aged Parmigiano Reggiano cheese is characterized by a soft and delicate structure …with a young and fresh taste. 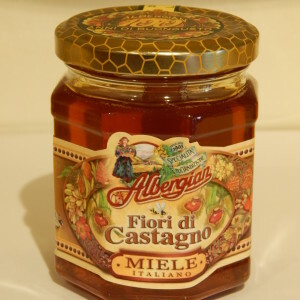 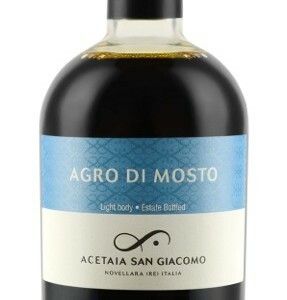 Ideal to be combined with fruits like apples, pears, seasonal salads and delicate honey like wildflower type. To maintain its fragrance the product is vacuum packaged. 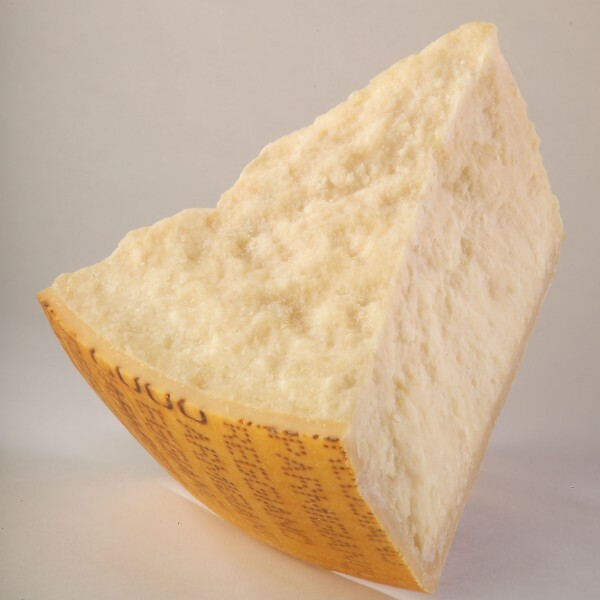 It is advisable to store the Parmigiano Reggiano in the refrigerator, in the appropriate containers or wrapped in our food paper, (which will be delivered with the product), at a temperature not greater than 4°C/6°C.